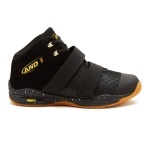 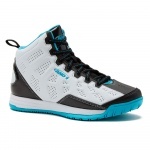 Sportsmart has a large range of boys basketball shoes and girls basketball shoes to suit everyone from beginner to advanced basketball players. 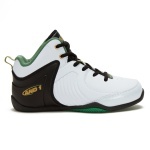 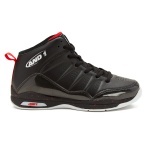 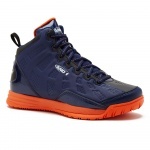 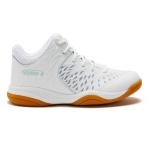 We stock everything from discounted to top-of-the-range basketball shoes, from brands including And1, Adidas, and Nike. 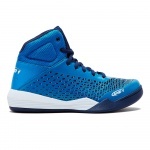 Our footwear staff can help you to select the best basketball shoes for your needs, and can provide expert fitting advice in store.